India Pale Ale (IPA) is a beer that defines an Empire and is perhaps one of the most imitated beers in the world. But what is the history behind the legendary IPA and how can you brew it? The story starts in England in the early 1700s with the introduction of pale ale. Up until this time most beer in England was brewed using brown malt, a malt type because of the kilning process that had a high colour. Brown malt was dried using a kiln that was fuelled by hardwoods such as Oak, ash or hornbeam and as such had a smoky flavour and a high colour of around 100 – 150 EBC (approximately 50 – 75 SRM). With England starting to move into the industrial age and the ready supply of coal and coke maltsters started to experiment with their kilns. Tghey found that they gained better control of their kilns by using coal and coke which meant that they could kiln for longer at lower temperatures which gave rise to paler coloured malts which also had a higher enzymic potential. However, coal and coke were more expensive than wood. Coal was expensive to mine and to ship and so the pale ale malts produced on coal fired kilns were a lot more expensive than brown malt made on a wood fired kiln. 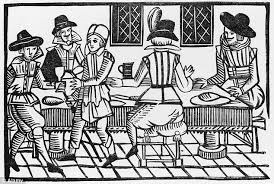 Therefore the beers brewed using pale malt were more expensive and so tended to be drunk by the wealthy who could afford to pay for them. At the turn of the Nineteenth Century the London brewer Mark Hodgson struck on an idea that was to make his fortune and change the face of British brewing. Now Hodgson did not create India Pale Ale, he was just one of a number of London brewers who were brewing pale ales. What Hodgson did do was he discovered an opportunity, created from the burgeoning trade between India and Great Britain, which he could exploit to his advantage. As most of the trade involved goods coming into Britain from India Hodgson found that the ships going back to India were essentially empty, and that was where his opportunity lay. Because the ships were empty on the return trip to India they were not making any money. Hodgson decided that if he shipped beer out to India he could do so at a very reasonable price. Hodgson was happy because he could negotiate a very low shipping cost and the ship owners were happy because they started to make money on the return leg to India. The other key to Hodgson’s success was that he decided to export the more expensive pale ales to India presumably because his customers would be the wealthy officers of the British army who could afford and also appreciate the pale ale that he brewed. His beer became a roaring success in India and he held a virtual monopoly on the market for several years making him into a very wealthy man. That was however, until the brewers of Burton-Upon-Trent spotted an opportunity to turn their fortunes around and muscled in on Hodgson’s business. Burton-Upon-Trent had become a wealthy centre of brewing in England thanks mainly to exporting beer out to the Russian market. However, after Russia imposed a heavy duty on imported beer the fortunes of the Burton brewers took a turn for the worse. Facing potential ruin the Burton brewers needed to discover a new market for their beer and fast. 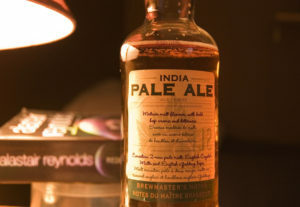 They therefore eyed Hodgson’s trade with India enviously but they had not managed to master brewing pale ales. Samuel Allsopp, a Burton brewer, had tried to brew pale ales but had failed. But following negotiations with the East India Company Allsopp encouraged his head brewer to try again and in 1822 succeeded in brewing a pale ale. Allsopp started brewing pale ale that year, Bass followed suit the year after and before long it was the India Pale Ale brewed in Burton that was setting the standard. If you want to find out more about India Pale Ale and the history behind this great beer style then I can highly recommend the book Hops and Glory by Pete Brown. What are the characteristics of an India Pale Ale? This is a difficult one to pin down as the character of an India Pale Ale has changed significantly over its history. 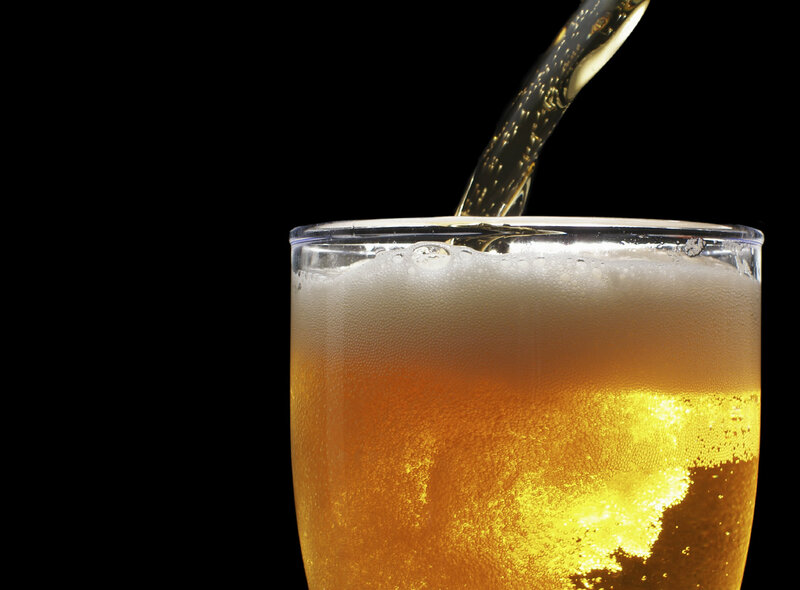 Beer purists may argue that an IPA can only be high in alcohol with lots of hops. 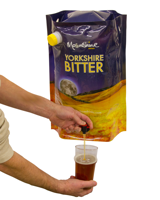 But for the consumer, especially in the UK, an IPA is an easy drinking beer with an alcohol content of around 3.5%. For me, well I tend to side with the beer purists, I want to try and get as close to a beer that had been brewed to survive a long sea voyage. 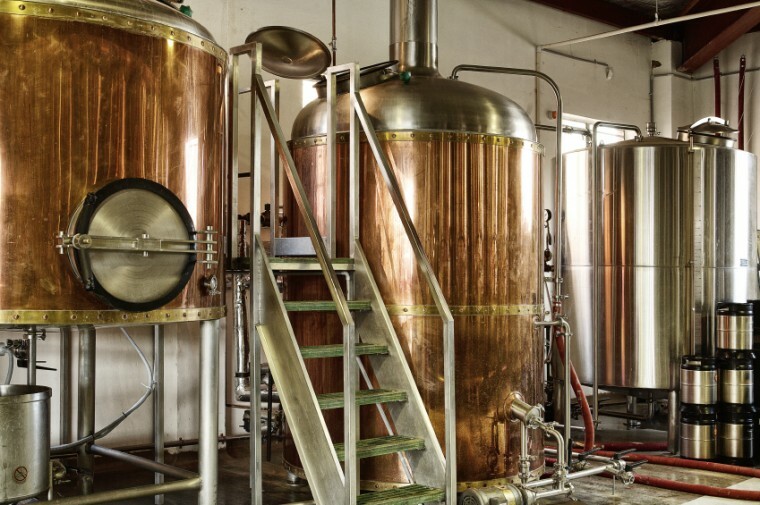 An India Pale Ale should be strong and hoppy, the higher alcohol and higher hop content having a preserving effect on the beer and allowing it to survive the trip from England to India. I would therefore suggest that anything below 6% alcohol by volume and a minimum of 50 IBUs is not worthy of the name India Pale Ale. As such our recipe will try to reflect those characteristics. I prefer to keep the recipe simple and therefore will only be using pale malt, a little crystal malt for colour and flavour. For hops I will be using two types, Admiral as a high alpha bittering hop and the traditional English aroma hop Goldings for my late hop addition.